Mark A. Sullivan, AIA, NCARB, LEED AP, has over 20 years of experience in commercial, institutional, residential and government projects. He is adept at leading the team and the process, coordinating a diverse range of projects and issues with clients, consultants, and staff through all phases of the work. With JZA+D since 2013, Mark has had chief responsibility for varied projects with clients such as Temple Tikvah; Boston Properties; Prism Capital Partners; the Sands of Las Vegas; and Princeton, Rowan, and Rutgers universities. Mark serves as the central point of communication for projects and their constituents, fostering the exchange of information in his own unassuming and dedicated manner. 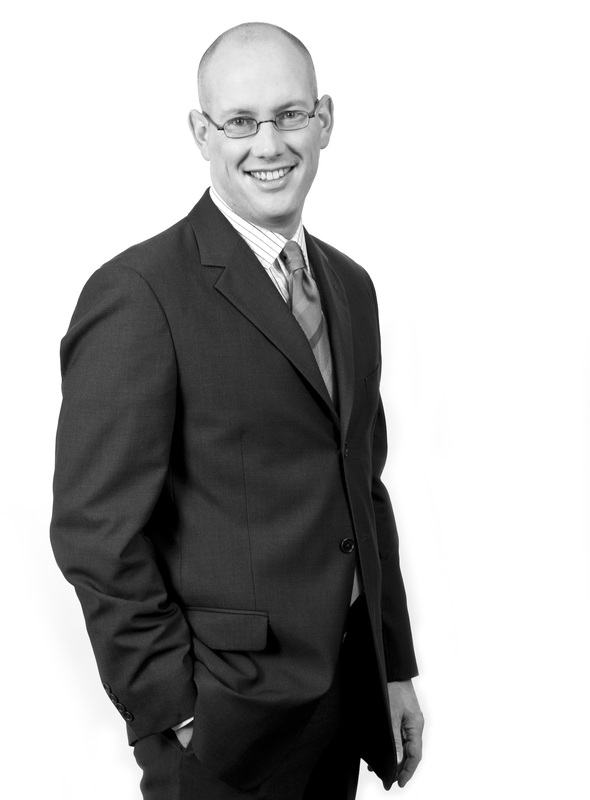 Prior to joining JZA+D, Mark spent 11 years with Michael Graves & Associates as a Senior Associate, and 8 years with Hillier Architecture as an Associate. His work at these firms included the design and management of Wounded Warrior Housing at Fort Belvoir and MacDill AFB; The Mitchell Physics Buildings at Texas A&M; The Minneapolis Institute of Arts; The Childrens Theater Company of Minneapolis; The Museum of the Shenandoah Valley; The Sprint World Headquarters Campus, Overland Park, KS; and SmithKline Beecham World Master Plan, among many. He has been a visiting critic at Syracuse University, The University of Maryland, and the University of Kansas. Outside the office, Mark is often found making furniture with his father, an amateur woodworker; working on his home and gardens; rowing his Hudson single sculling shell (as a former competitive Masters rower); and above all, enjoying the company of his wife and three children.